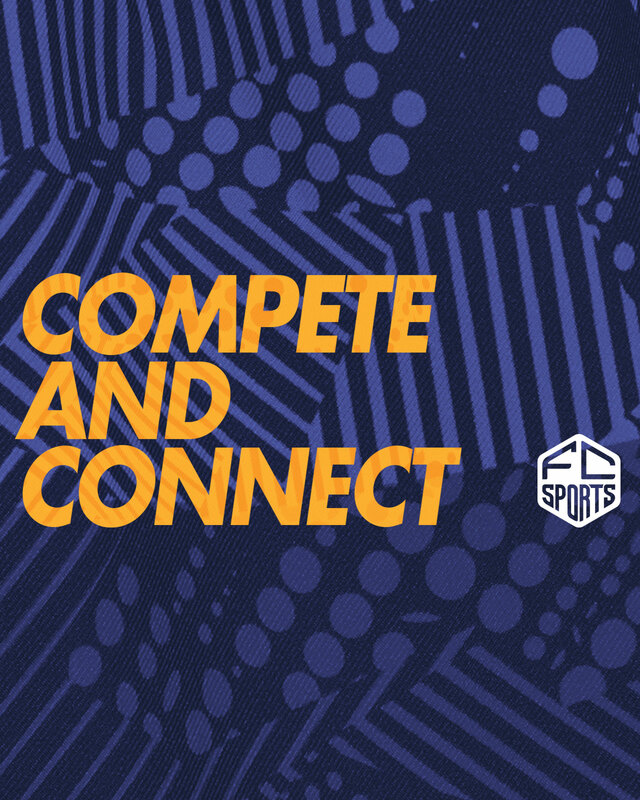 FC Sports is the best place to compete and connect! With a league for every season, we’ve got the sports you want to play with the people you want to know. Whether you sign up an entire team or get picked up as a free agent, we’ve got a place just right for you.